Posted on April 12, 2018 by treelawyer	tagged. Who are these guys kidding? 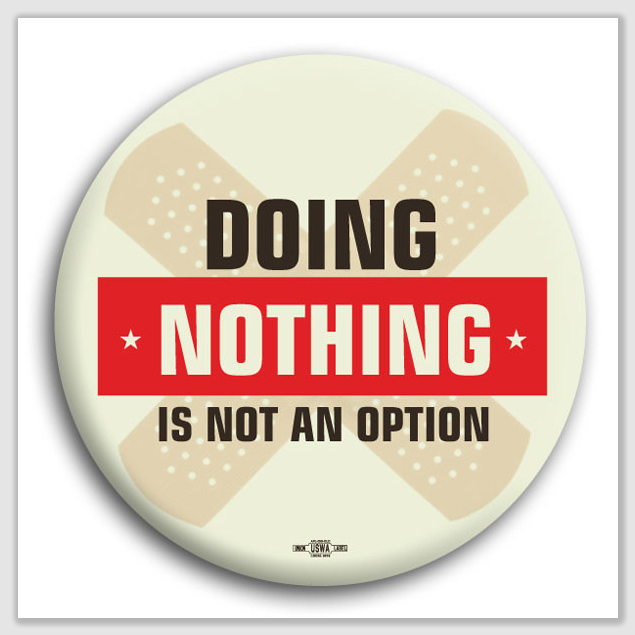 Doing nothing is always an option, which helps explain why so many people do it so often and so well. We admit that sometimes doing nothing brings on unpleasant results. But a lousy outcome does not mean that doing nothing is not an option. It only means that it may not be a wise option. In a lot of legal decisions, you can sense some of the undercurrents at work behind the law that’s being applied, like you’re getting a glimpse of the litigants’ B-roll. 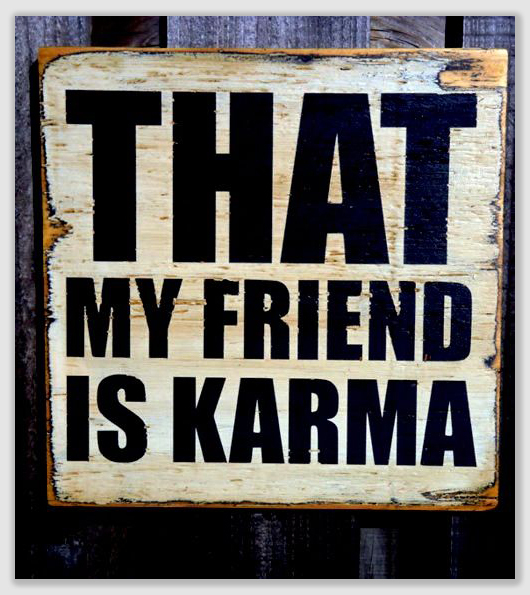 In today’s case, you have the good guy defendants – Ev and Marie Walsh, who happily occupy their snug little home – and then there’s the ogre plaintiff, the absentee owner of the rental house next door. How do we know this? First, when landlord Ed Scannavino noticed his retaining wall starting to tilt and break apart, he didn’t stop by at the Walshes for a pleasant chat. Instead, he sent the neighbors a letter complaining that their trees were knocking down his wall. The nice-guy neighbors ignore the impersonal slight that the letter represents, and hire contractors to professionally trim their trees along the wall. The trimming did not help, because the problem was encroaching roots. So a few months later, Ed ramps it up with a certified letter, so the Walshes would have to sign for it. How often have you ever gotten a certified letter containing good news? In the letter, Ed complains again, but this time he adds that if the Walshes try to fix the problem he had demanded they fix – like the dutiful neighbors they are – they had better not let their contractors step on his land unless they first prove they have insurance and permits. This time, the Walshes detected Ed’s condescension, or at least sensed the futility of trying to make this guy happy. In response to the certified letter, they did nothing. Which, it turns out, was as good an option as anything. Face it – absentee landlord Ed was spoiling for a fight right from his first letter. How did that work out for Ed? 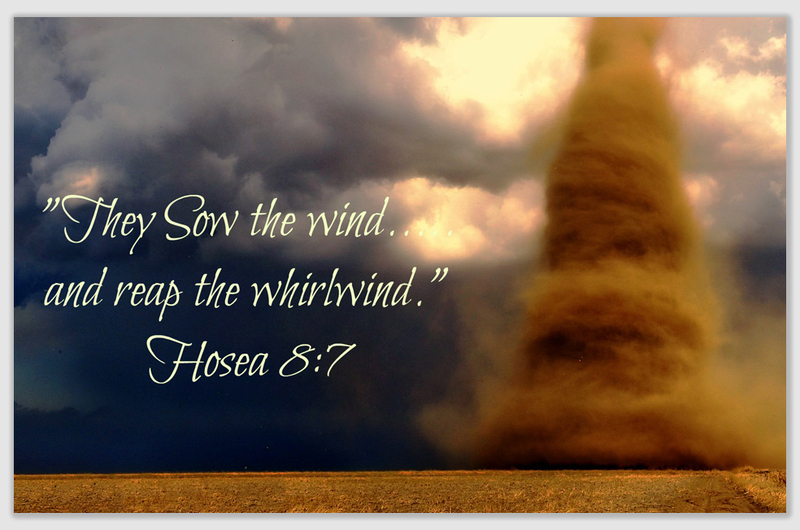 Well, as the Good Book says, sow the wind, reap the whirlwind. Ed got a fight all right, and when the smoke cleared, Ed’s retaining wall lay in small chunks in his yard. Ed had to rebuild the wall, and he had to pay for it. President Trump could be inspired by such an outcome. Scannavino v. Walsh, 445 N.J.Super. 162, 136 A.3d 948 (N.J.Super.A.D. 2016). Ev and Marie Walsh had a house next to each one owned by Ed Scannavino. Ed was a landlord, with a tenant occupying his parcel. The Walsh family moved into their home in 2004. The properties were separated by a cinder block retaining wall, about four feet high and 100 feet long. Sometime after the Walshes moved in, a mulberry tree and some shrubs began growing on their property near the retaining wall. No one knew how the tree got there, and the trial court held it was a natural occurrence. Once the tree and shrubs began growing, Marie or her son trimmed the trees every year, but never trimmed any of the roots below ground level. No evidence was presented that trimming trees above the ground had any effect on the growth of the roots. Ed said he first noticed damage to the retaining wall in January 2012, and he asserted roots from the mulberry tree and shrubs caused the retaining wall to tilt. He sent a letter to Marie expressing concern about the damage. She hired some guys to trim the trees and bushes near the retaining wall. But 10 months later, Ed sent Marie a second letter, this one by certified mail, complaining again that “the trees on your property have caused excessive damage to my retaining wall.” In the spirit of accommodation, Ed warned Marie not to have any workers she hired enter his property to remove the trees without first supplying him with proof of insurance and permits. Marie did not respond. Nine months later, Ed sued the Walshes, alleging that their careless, negligent, and grossly negligent maintenance of their property caused the damage to the retaining wall. He demanded $12,750 in damages. 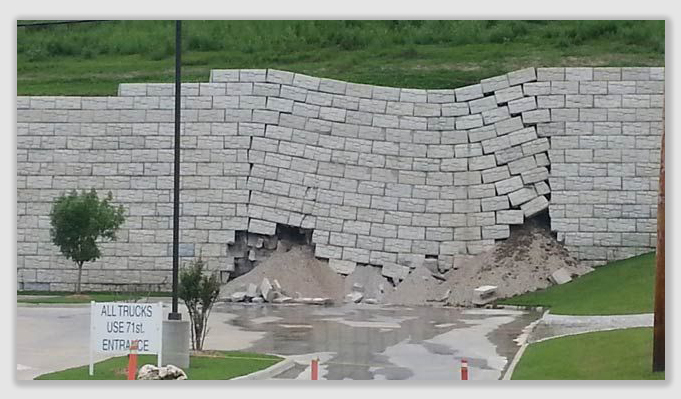 At trial, the Walshes argued that improper installation, or “simple wear, tear, and deterioration,” could have caused the damage to the retaining wall. Marie also asserted that when she and her husband moved onto the property, the retaining wall was already tilting and had some cinder blocks missing. Held: The mulberry and shrubs were not a nuisance, and the Walshes were thus not liable. The Court noted that the Restatement (Second) of Torts held that “neither a possessor of land, nor a vendor, lessor, or other transferor, is liable for physical harm caused to others outside of the land by a natural condition of the land.” A natural condition of the land includes the natural growth of trees, weeds, and other vegetation upon land not artificially made receptive to them. The Court disagreed. “The fact that the affirmative act is helped along by a natural process does not thereby make the condition a natural one within the meaning of the traditional rule.” Here, the trial court found the tree roots that grew and allegedly damaged the retaining wall were a natural condition. It is true, the Court said, that the Restatement (Second) of Torts may permit liability for damage caused by a tree not planted by the possessor of land where the possessor has “preserved” the tree. However, the preservation envisioned by the comment “means some sort of affirmative action on the part of the defendant and not its failure to act.” There was no evidence Marie took affirmative action to preserve the trees or engaged in any “nurturing” like fertilizing, or in any other maintenance “designed to keep the trees alive or growing.” Rather, she and her son simply trimmed the trees. The Court rejected the notion that it needed to explore whether evidence of trimming or pruning that improves the health or growth of a tree would be sufficient to convert a “natural” tree into an “artificial condition.” Ed had not introduced any evidence that Marie’s trimming had improved the trees health or accelerated root growth, and the trial court had found nothing else in the record that suggested “Marie or her agent caused the damage to the wall.” Even Ed admitted on appeal that he was not suggesting that Marie’s trimming back the trees had increased root growth. The Court wanted to be sure it did not send the signal that doing nothing was an option.